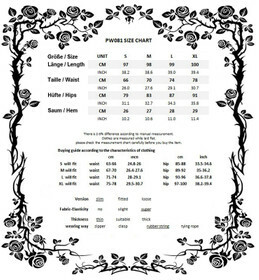 Very extra-ordinary leggings by Dark In Love. 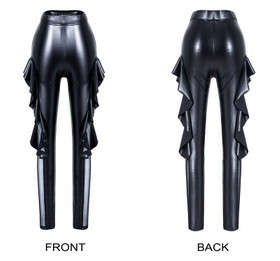 Fake leather / wetlook style with side ruffle flaps, revealing deep insights by mesh contrasts. 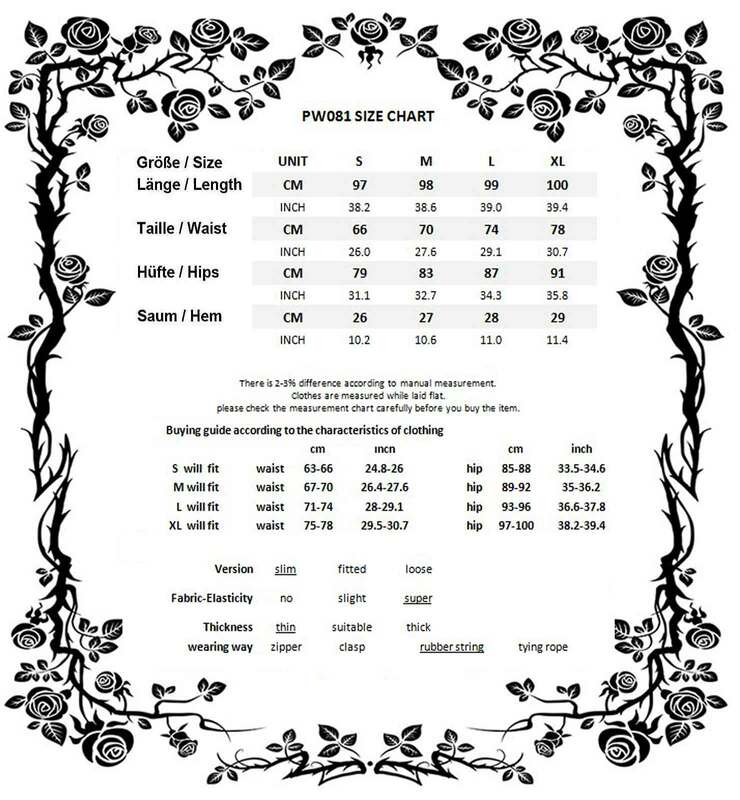 Very extra-ordinary leggings by Dark In Love. 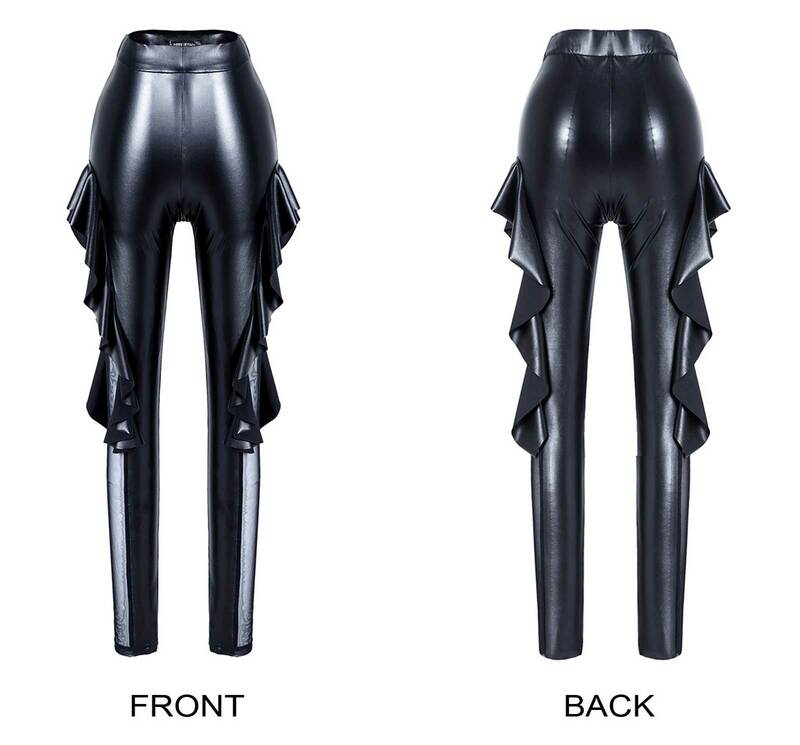 Fake leather / wetlook style with side ruffle flaps, revealing deep insights by mesh contrasts. A truly unusual design, glances guranteed.